Siurana boasts a beautiful landscape; a tiny village situated on a hill top, surrounded by magnificent cliffs of orange and grey. We were a group of five (Caff, Cal, Ryan, Ray and myself) squeezed into a little cabin on the main campsite, all psyched and ready to climb. 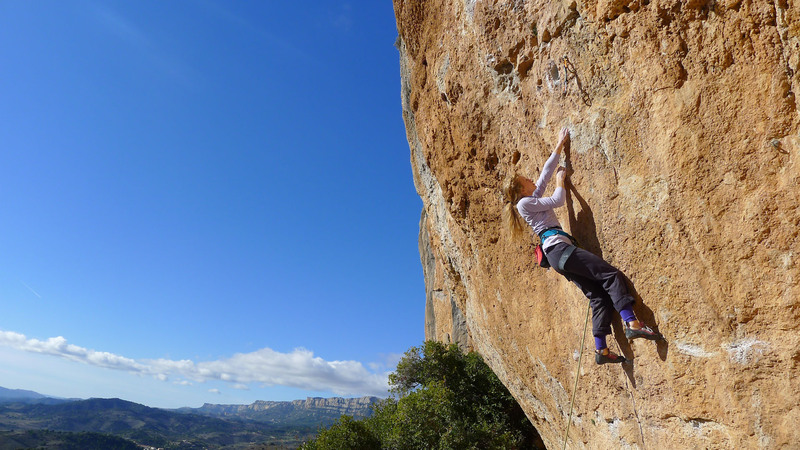 The climbing in Siurana is quite old school; lots of crimps and some fairly bold climbing. When I was younger I was more of a route climber and that was my chosen discipline in my teens. I only really began to focus more on bouldering in my twenties. Having said that I am now 25 and, having not done a lot of route climbing lately, I seem to have regressed to feeling out of sorts above my clip; nervously overgripping on moves that are fairly steady. In contrast, I was super impressed with Calum (Muskett) in particular. Calum is an experienced climber, albeit he is only 19. His ability to onsight was fantastic and his confident style was something I can but aspire to. I am out of practice and a complete wuss in comparison! A boulderer at heart, although I love sport climbing, I am definitely more into redpointing than onsighting. I feel a lot more relaxed when I am trying things nearer to my limit; perhaps the acceptance of the often inevitable fall is somehow liberating? Onisghting fills me with a fear of the unknown, getting further away from my last clip, unsure if I will be able to clip the next one that seems unreasonably far above. I suppose when redpointing, one knows what is to come so there is a more calculable fear factor. From this perspective, the experience was an interesting one in which I re-learnt to trust myself and reconnect with my head in a way that I don’t above pads. I suppose when it somes down to it, different disciplines have different skill sets. It was good to get out of my comfort zone. I tried some harder routes on this trip, managing an ascent of the classic Anabolica (8a) – fantastic route – early on in the trip, as well as trying other classics such as Migranya (8b) and La Cara que no Miente (8a+). Migranya was really fun to try and pretty doable for me if I had a bit more time. It is a steep, burly route with big moves between good holds; not a favourite among the girls I am told, but I loved it. I surprised myself on my last day by flashing Memorias de una Sepia (8a), and then finishing off La Cara que no Miente (8a+) too. The first was a 32m (long for me!) route which I thoroughly enjoyed. It is low in the grade in my opinion but really good moves up beautiful line. The second route is the opposite; short, burly climbing on a tufa, the crux being a jump to a big hole. Great fun to climb! My last day also coincided with Ryan Pasquil’s ascent of Jungle Speed, his first 9a – very impressive start to his nine week trip! La Cara que no Miente, 8a+. Photo Calum Muskett. My overall feeling about Siurana was positive; good climbing, great people and the odd bit of sunshine…I can’t exactly complain! The climbing was fun but a little sharp, I would probably plan to visit a new venue rather than return in a hurry but this is mainly because there are so many crags I have yet to visit. One of the best routes had to be Mandragora (7b+), a stunning 38m climb, glorious in the sunshine. 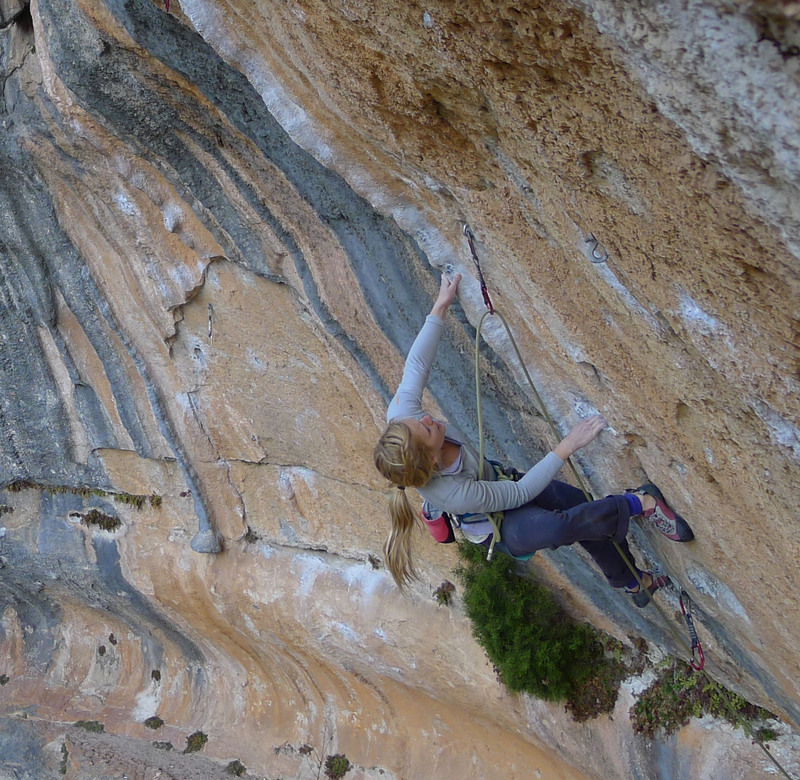 I was very impressed by the other’s climbing on this trip and enjoyed improving my nerve above my clip – definitely more improving to be done there! 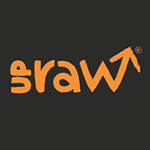 On an added note, I have recently reconnected with an old aquaintance from my teenage days at the WestWay climbing centre – a friend, Sol, who has started up his own range of healthy protein products called UpRaw. These little bundles of goodness are all pure and free of all those nasty extras that most of our foods contain nowadays to keep them on the shelf for longer. Sol mainly distributes in London because the production is a one man enterprise but keep an eye out for them as he gets more and more successful. It is great to support a small, up and coming business, especially one with such a strong and pure ethos, no compromises. Sol is psyched on sports nutrition and hopefully with enough support he will be able to expand into new ranges – he has already sent me a new dairy free, nut free prototype – watch this space. If you are in London, keep an eye out for UpRaw – if you live further away you can order direct from Sol on his website. Use MINARAW as a code and get 10% off. They definitely keep me climbing! 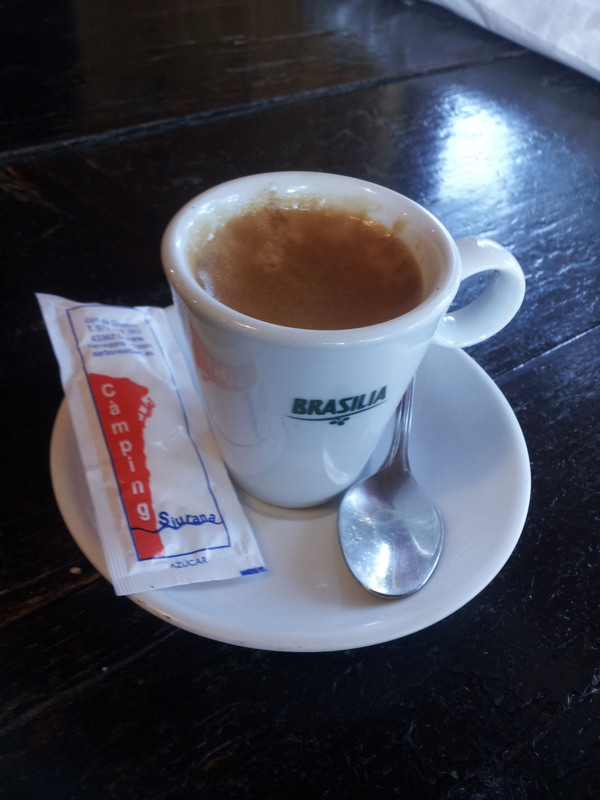 De una sepia, a gorgeous photograph, looks so warm too and so many 8sss, and the rock, so luverly and warm.